Shakeema is using Smore newsletters to spread the word online. While meditating he received revelations from Allah. Messages were received by the angel Gabriel. After teaching for three he only 30 followers. He later became a religious and political leader of the city of Madinah. He put together a military force and returned to Makkah and converted most of the city. Islam Was Founded In The Year 610. It is believed to be the direct word of God. Today 22% of the world are followers of Islam. 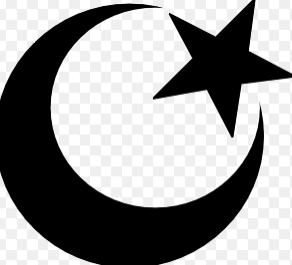 There are many terrorist groups fueled by this religion. Osama bin Laden for example was Islamic. He founded the group Al-Qaeda. Al-Qaeda was the terrorist group that attacked the world trade center.